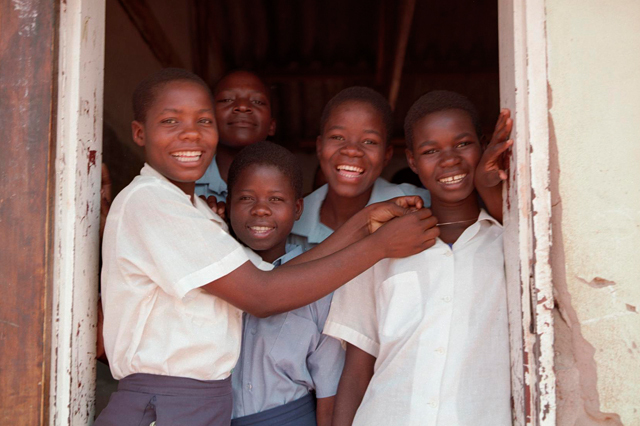 Camfed Zimbabwe was launched in 1993, in tandem with Camfed International. In Zimbabwe, 68% of the population live on less than $1.25 per day. 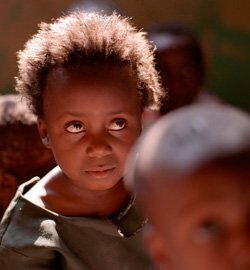 One in four children are orphans. Despite a difficult social and economic situation in Zimbabwe, we’ve significantly increased our programs there since 1993. Our partnership with thousands of rural schools provides vital help for poor children, and we’ve improved the school environment for hundreds of thousands of students. 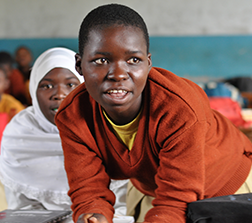 We provide scholarships for the poorest girls in rural communities to attend high school. We also built hostels so girls no longer have to walk long, unsafe distances to school, improving their chances of academic success. 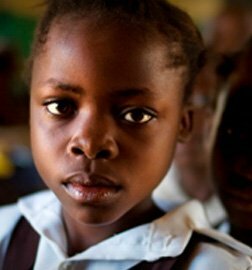 However, many children still do not get the education to which they are entitled, or gain the skills they need to find employment once they graduate. "The Zimbabwean story is far from written. In sharp contrast to the 1980s and 90s, when massive strides were made in increasing access and improving the quality of education, we have just emerged from a very tumultuous era. Even during that difficult time, we continued to perform remarkably well as an organisation in keeping schools functional, retaining teachers and limiting child dropout. We not only assist poor families with meeting the educational costs for their children, we engage them with respect, allowing them to invest what they can in making the education of their children possible. The challenges ahead of us remain profound but we remain energised by our conviction that a time shall come when each and every child will be in school." Angeline Murimirwa speaks about the importance of children being allowed to be children, and the reality of child marriage in impoverished communities. 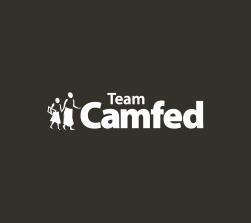 Understanding that for many children, particularly those who are orphans, school is the only place where they can get adult guidance and psycho-social support, Camfed has established a network of trained Teacher Mentors. Working throughout the partner school system, they help to solve the problems girls encounter at school or at home. We also partner with parents, who volunteer their time and resources in Parent Support Groups. These groups offer love, support, and vital services to vulnerable boys and girls, such as school meal programs, or supervision at school hostels. With training and small grants, Parent Support Groups are also starting profit-making enterprises in order to help more children in their communities to cover their material needs, including shoes, books and uniforms. A formidable new force is now strengthening the ties between schools and homes, working with teachers, parents, schools, and local officials to keep children in school and push up learning outcomes: Thousands of Learner Guides - young women in our CAMA alumnae network - are returning to their local schools to support vulnerable children in their studies and deliver a uniquely tailored life skills program. Learner Guides understand the barriers imposed by poverty, having lived it. As peer role models and mentors, they are transforming prospects for young people.